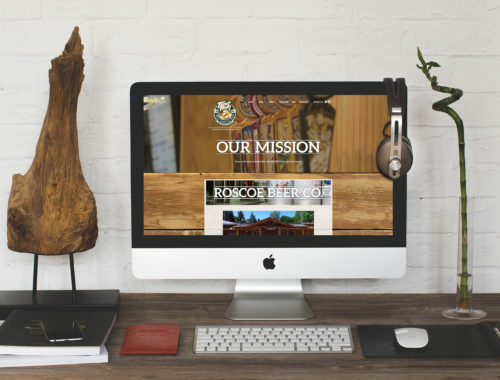 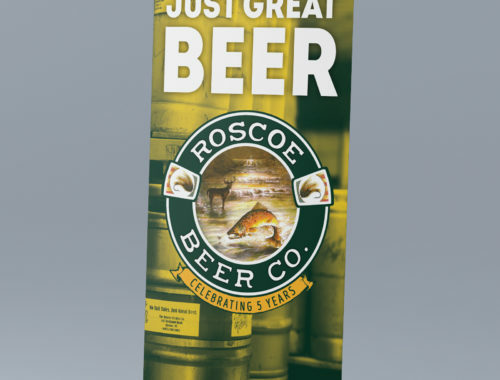 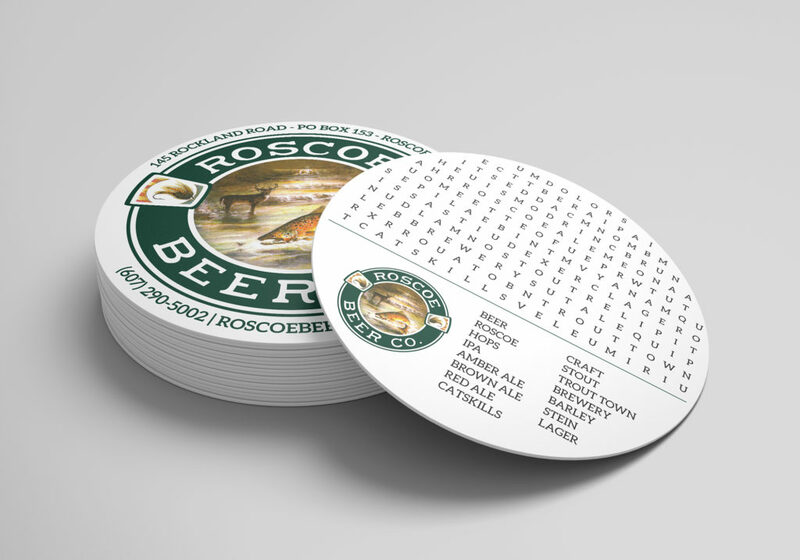 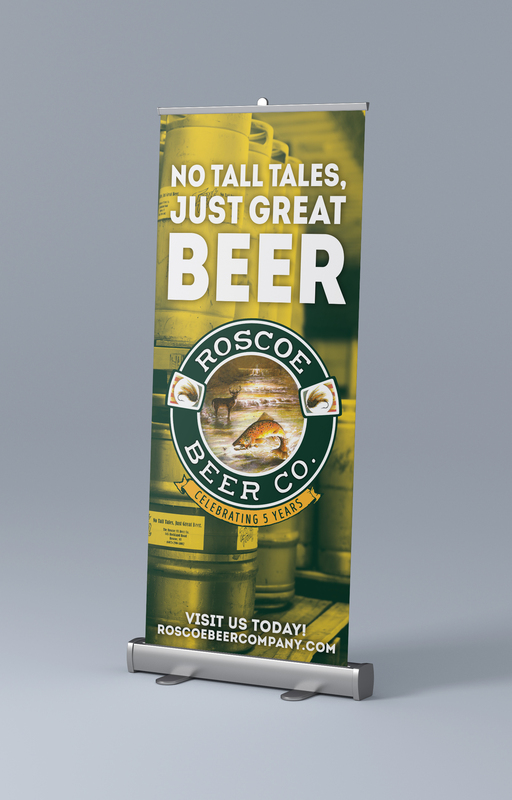 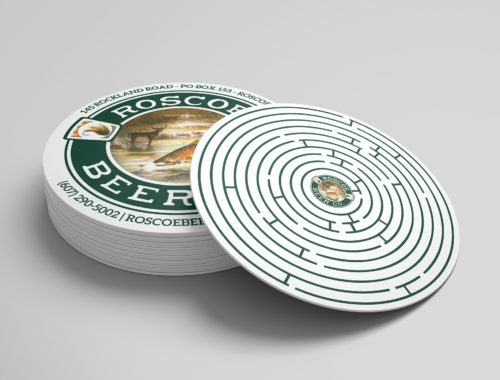 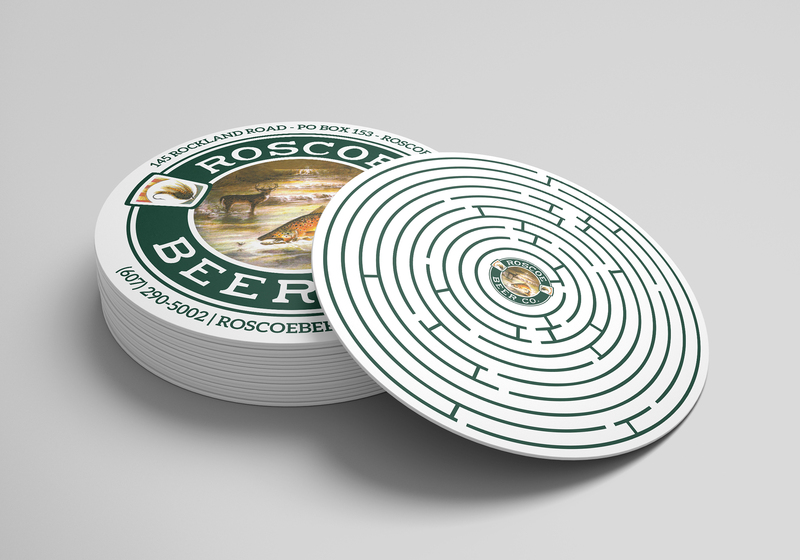 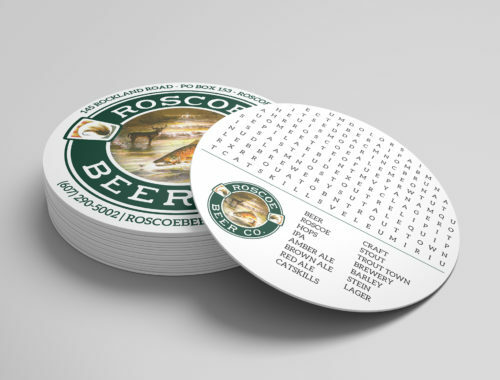 Staying true to the great outdoors, the Roscoe Beer Co developed a unique look and feel for their hand-crafted Trout Town beers since inception in 2013. 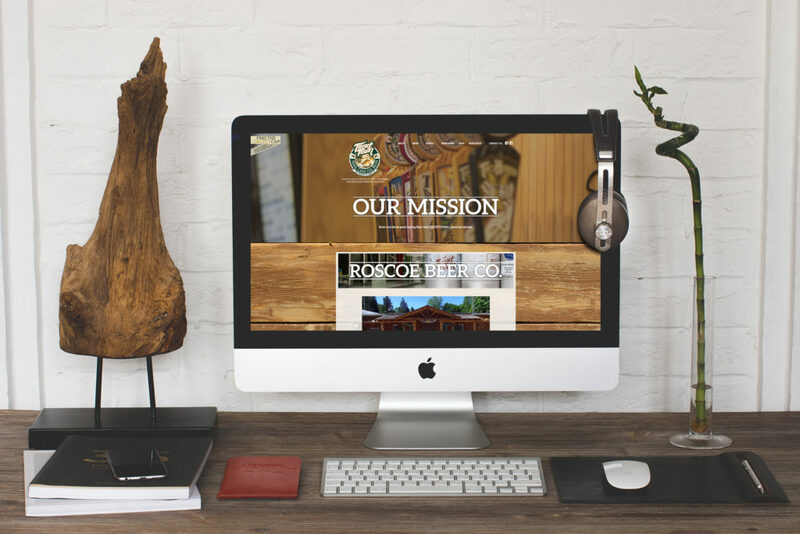 With their love for the town of Roscoe combined with their passion for craft beer, they have rocked the market in the last three years. 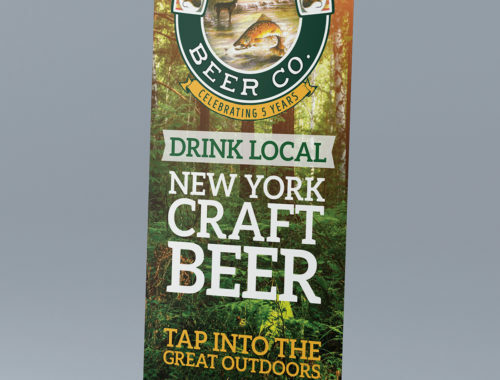 We were put in charge to increase their foot print within their distribution area in the Hudson Valley & The Catskills keeping in mind their specific place in the market. 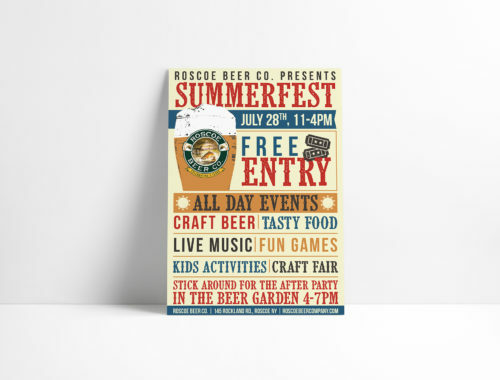 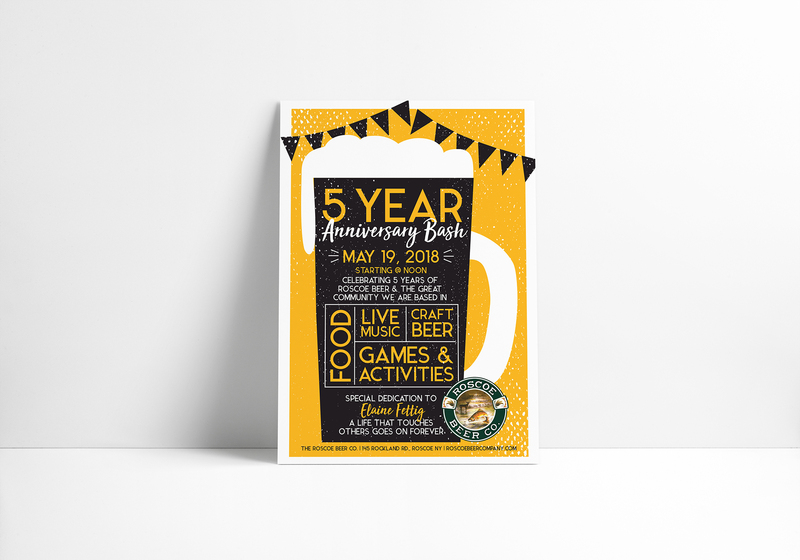 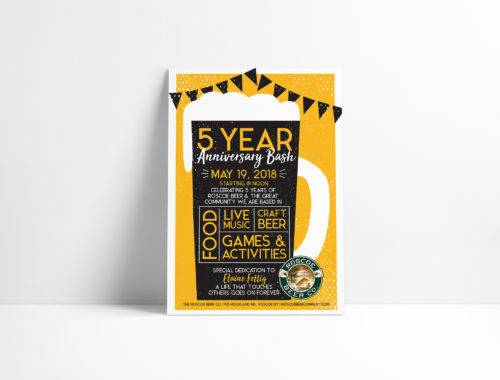 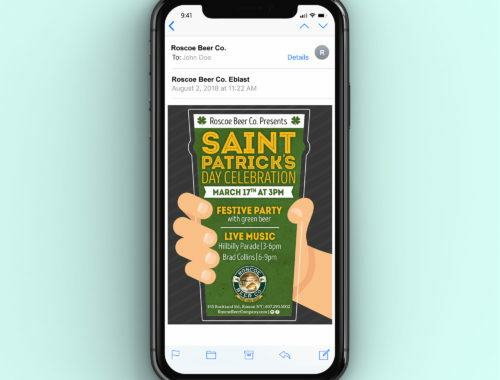 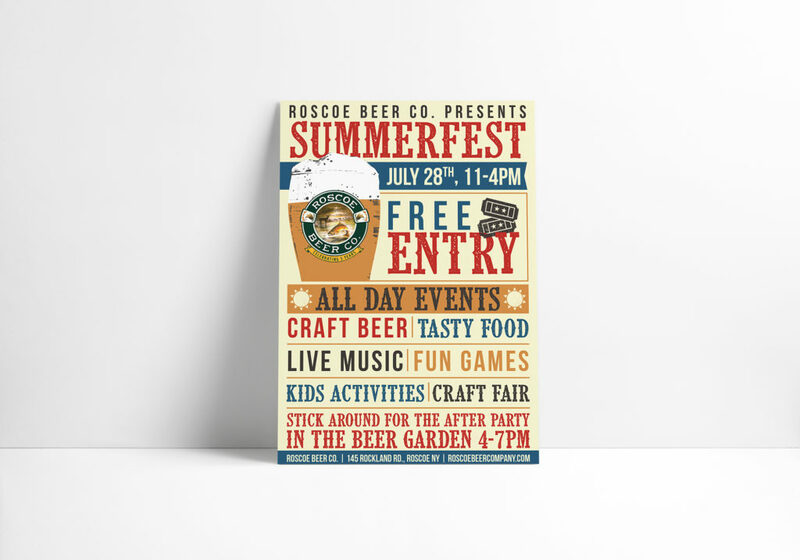 With opening their larger brewing space and their annual events, we are further pushing their events out to the public to increase traffic to the brewery in Roscoe from the north-east during any of those happenings. 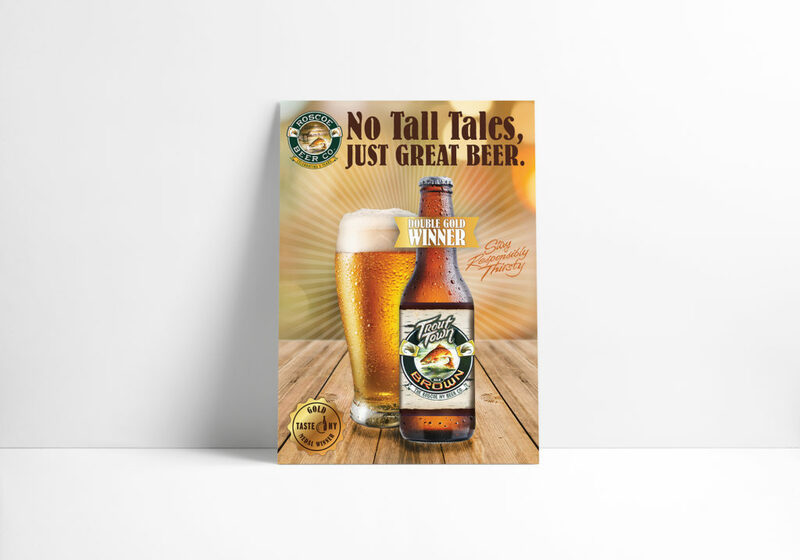 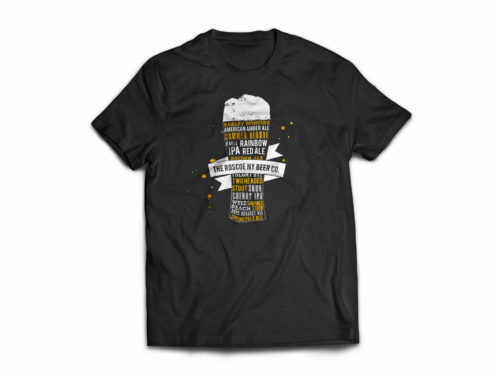 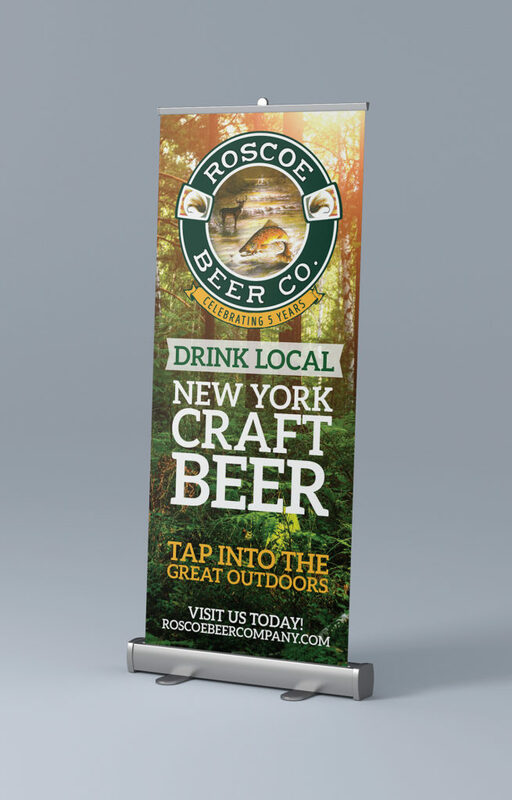 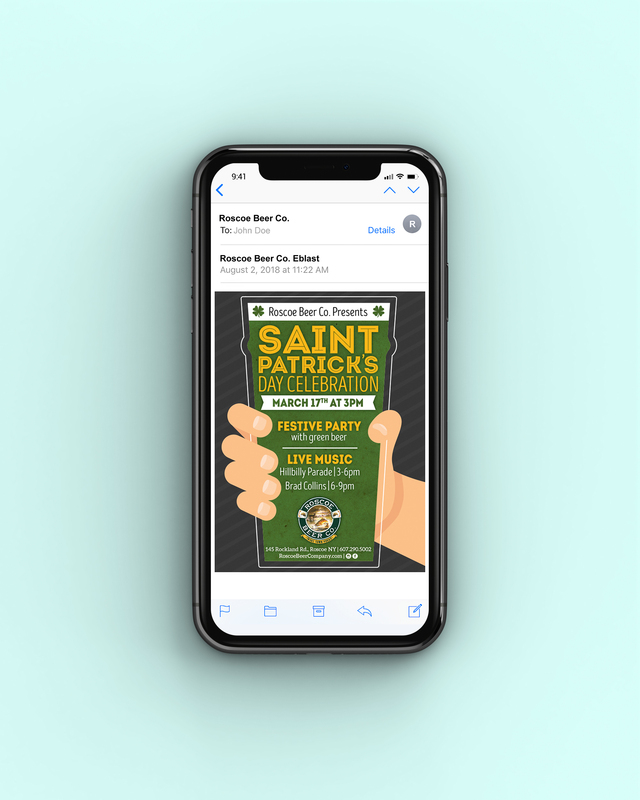 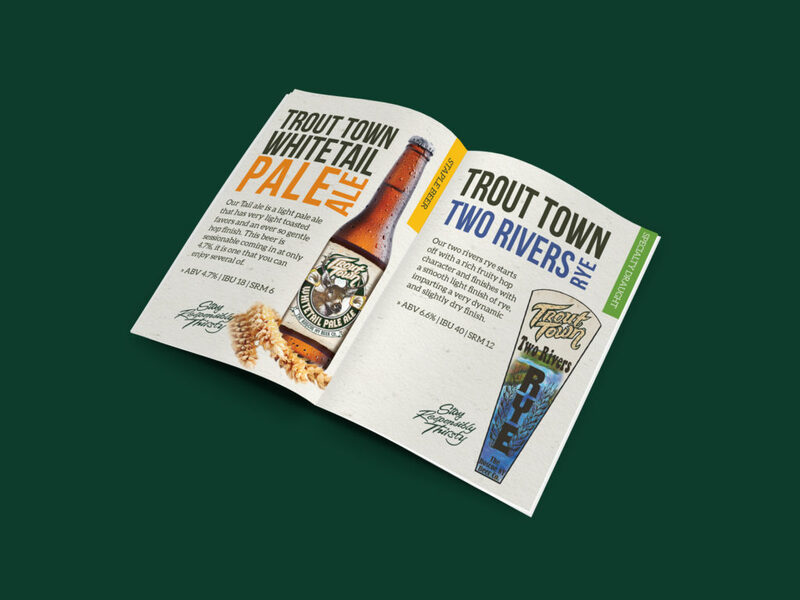 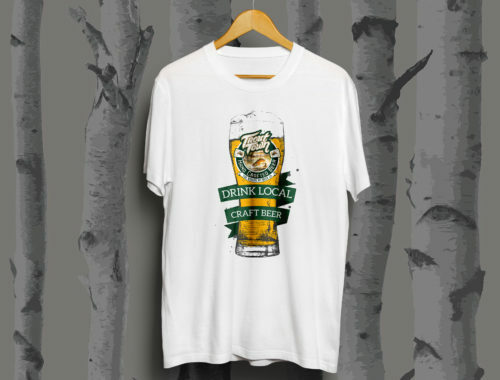 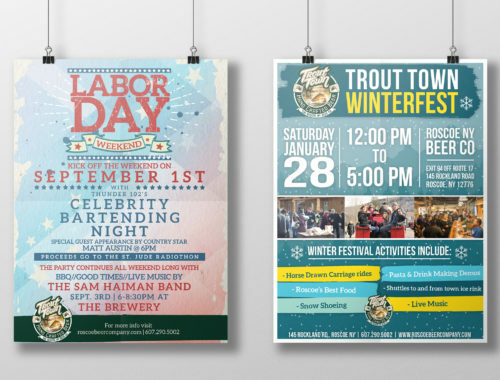 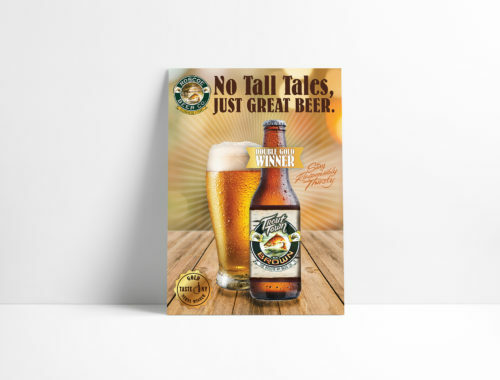 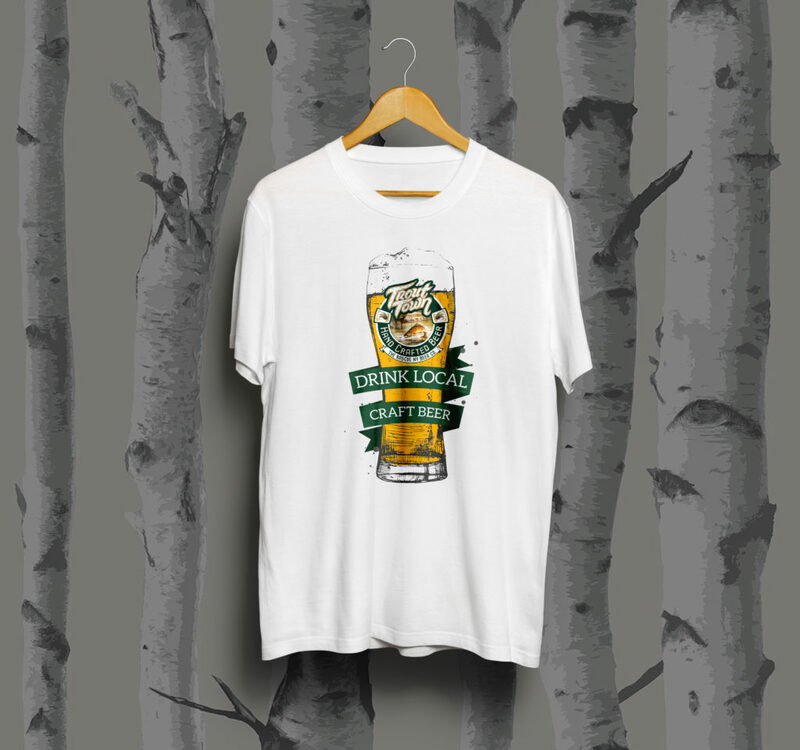 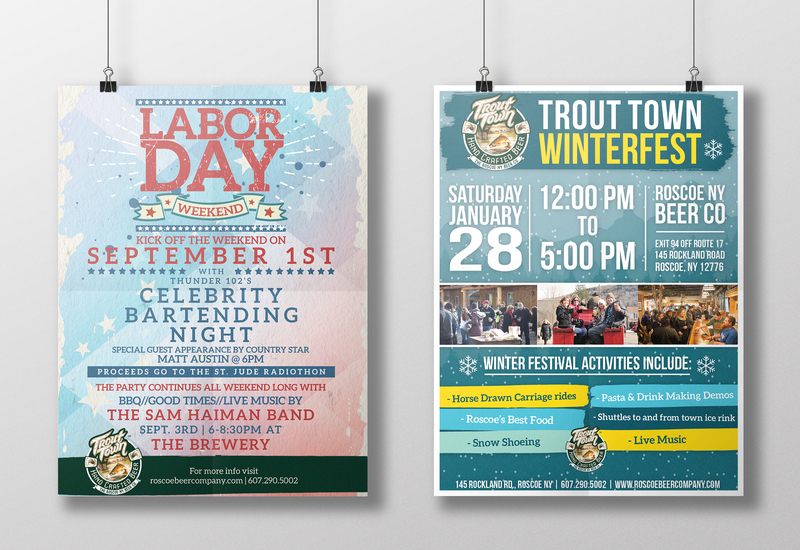 With clever designs featuring everything the great outdoors has to offer in combination with an ice-cold Trout Town beer, we have streamlined their advertising and marketing while developing an consistent look and feel for their brand.